Aug 26 • Traveling • 665 Views • Comments Off on Top Secret! Far beneath the Essex countryside lies a secret that for years was known to only a select few. Kelvedon Hatch is a small village close to Brentwood and Chipping Ongar, some 25 miles from London. From the outside, an unremarkable bungalow looks nothing more than an unassuming, run-of-the-mill family home…but step through the bullet-proof doors and you’ll find yourself somewhere that 60 years ago was fully equipped for the war to end all wars. 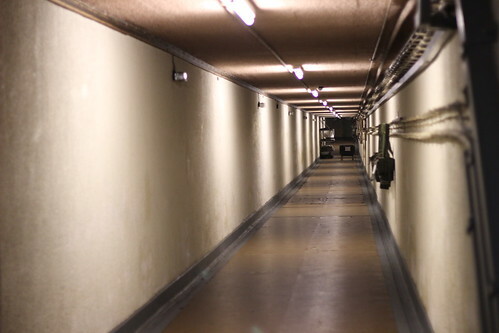 Eighty feet underground, a cold war bunker was ready to accommodate up to 600 elite military types and government officials – including the Prime Minister – in a warren of rooms built to withstand any nuclear fallout for up to three months. There, in the event of a nuclear explosion on British soil, the best military minds in the country would have organised the continuing survival of the population – if, indeed, anyone outside had survived in the first place! Built in 1952 by the Air Ministry on land requisitioned from a local farmer, the secret nuclear bunker was built at the end of a heavily reinforced, 120-metre tunnel that started just inside the bungalow. Carved out of the ground on three levels, the labyrinth of rooms were equipped with communication, military and plant equipment, including standby generators with enough fuel to run continuously for three months. Blast doors at the entrance were built to withstand a 1.5 tonne explosion. Millions of cubic litres of air could be filtered, recycled and cooled, with a constant air pressure maintained to keep out radioactive dust, and an independent water supply came from a deep bore hole. Since being decommissioned in 1992 – at which point it was costing some £3 million every year to maintain – the bunker has been open to the public as a museum, after being bought back from the government by the same family who had been forced to sell the original land 40 years previously. 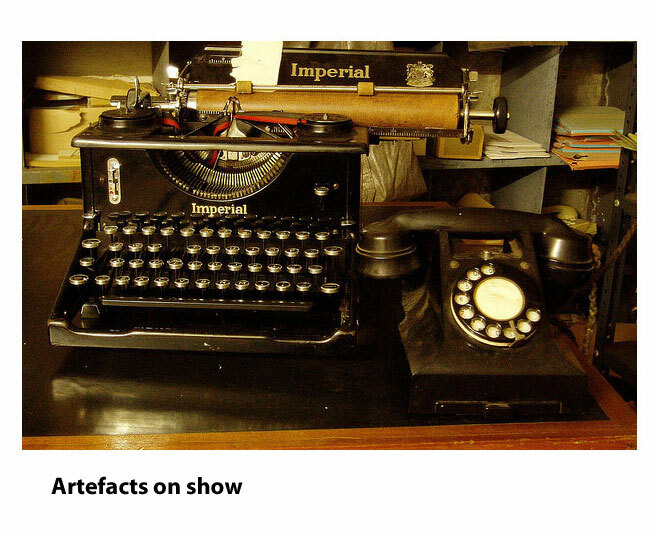 Attractions include a BBC studio, which was capable of broadcasting to the nation if all other communication equipment had failed, and its own resident ghosts….one of whom is said to be that of the building foreman who disappeared during the bunker’s construction and was thought to have been accidentally encased in wet concrete within the walls. 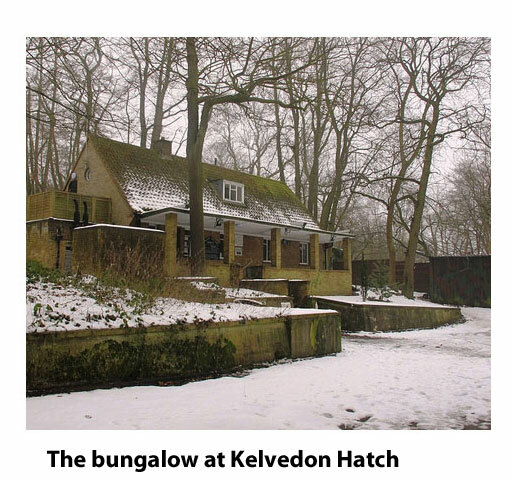 Having famously appeared on TV’s ‘Most Haunted’ and ‘Great British Ghosts,’ the Kelvedon Hatch Nuclear Bunker has been the focus of many paranormal investigations, and late-night ghosts hunts are regularly held there. The site is also available for hire to film and television companies.